Many product selling internet businesses could not kick off due to the owners getting stuck in the idea creation phase. 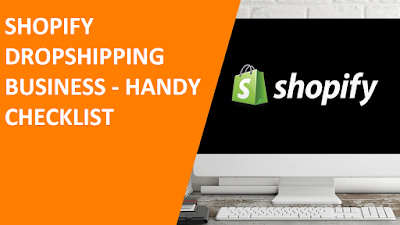 Dropshipping in this case involves shipping a physical product you don't have to create.It requires you to find existing products to sell on your store and directly ship from the manufacture or supplier to the customer. Easy right? There are millions of products to choose from, and all of them have had success. This is why picking products can be extremely difficult. Now the task is finding what product to sell. A step to find products to sell is picking a niche that interest you. Maybe a passion of yours or something related to your profession. A makeup artist selling cosmetics. While this is good to consider, as you'll be motivated to know more about the product in other to convince buyers. You will be more likely to be creative in its promotion. Mind you, be open minded to look at profitability in terms of demand, pricing, reach, availability and other product options. Products relating to people's hobby is another feasible product area to consider. What you'll be leveraging is their affinity with it, a lot wouldn't mind paying to get a product that helps them in doing that. Maybe its a yoga mat for yoga lovers or a pet feeder for pet owners. A product that solves a real problem should be a hit. The fact that it solves the problem alone hands you a selling point. It gives you an edge, an headline to push across to those directly involved. For example a weight loss equipment. Make sure it solves a problem, significant enough that people turn to the internet for relief. There are experts online offering to get it done for you. They have the tools to easily identify profitable products you'll thrive with and have done it over and over again. You'll be charge an amount their service. A valuable fraction of investment on your business. Google Adword Analysis for each product market. Want an online store developed for you? Maybe you've decided on your idea and you need a professional online store? You're covered. 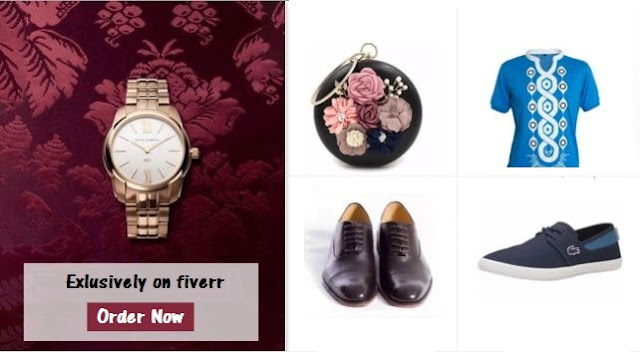 Click here to get your online store. Start your successful ecommerce dropshipping buisness with managed Ecommerce hosting provider. Host your favourite Ecommerce apps, Wordpress, Magento, Prestashop, WooCommerce and many more.